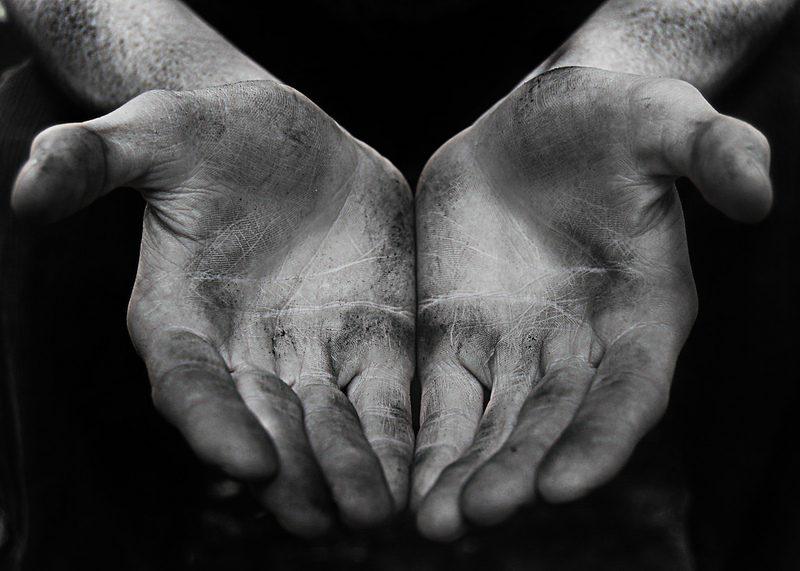 “Dirty Hands” refers to the idea that the right political action can conflict with profound morality. The term was first coined by Jean-Paul Sartre in his 1948 play, Dirty Hands. The term remains relevant to contemporary discussions about approaches to governance as discussed in works like The Problem of Dirty Hands by Michael Walzer. These discussions stem from the controversial nature of the concept as it is closely linked to the concept of consequentialism, which essentially justifies any immoral act if it leads to the greatest outcome. 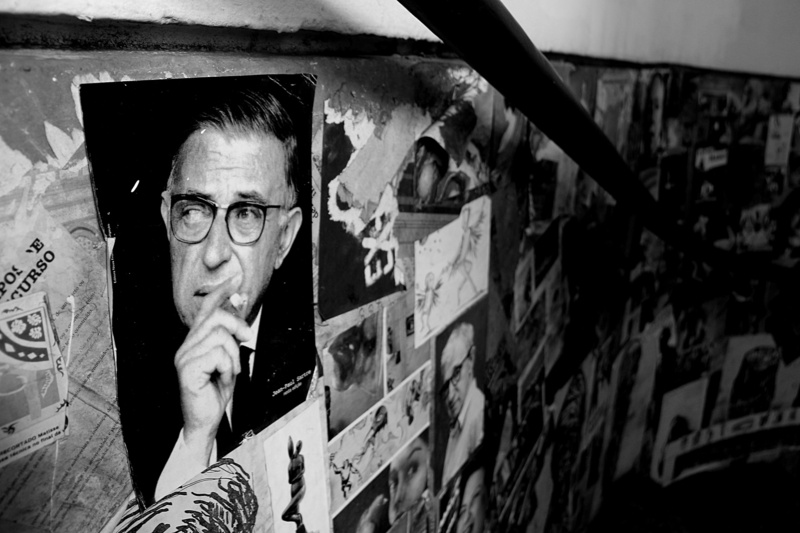 This article will outline and evaluate the implications and plausibility of Sartre’s conception of Dirty Hands. Engagement with the concept of “dirty hands” dates back to Niccolò Machiavelli’s ruthless yet virtuous leader depicted in The Prince. The juxtaposition of competing natures demonstrates the incompatibility of politics and ethics, reaffirming that leaders must use bloodshed to take effective action. This tension between morality and effective political action is the central focus in Sartre’s play Dirty Hands. Set during the ideological clash of the Cold War, the conflict between Hugo and Hoederer represent varying ethical standards based on different ideals. As a prominent member of the Communist party, Hoederer proposes that the party collaborate with the Nationalist and Fascist party to form a coalition government, allowing the Communist party to rise. While Hoederer seems compelled by his plan and sees its necessity, Hugo and other party members strongly disagree. Hugo is ordered by another member to murder Hoederer in order to continue the status of the party, and preserve the communist ideology. Hugo struggles to fulfill his order to kill Hoederer because it requires him to act against his moral conscience. He exhibits a moral restraint against the act of killing. Nonetheless, he demonstrates a willingness to sacrifice ideals and ethics and lie for the greater good, because he sees it as a necessity to ultimately gain success as a party in the end. The conservation of the Communist ideology is crucial for Hugo because he believes a strong ideology is necessary for the party to succeed. Hoederer’s request for a coalition requires the ideology of the party to be diluted to accommodate the ideologies of the other parties. Because Hoederer strays from the party’s true ideology, Hugo deems him as a clear traitor to the Communist party. He states, “I don’t know why I killed Hoederer, but I know why it was right to kill him: because his policy was wrong, because he lied to the rank and file and jeopardized the life of the party.” Hugo forgoes his morality and justifies killing Hoederer by labeling him as traitor and focusing on his own political ideology. However, Hugo then accepts the punishment that killing Hoederer entails, portraying his idealistic character as he acknowledges the consequences of his actions. The conflict between these two characters arises from a difference in ethical grounds. While Hugo is a strong deontologist, Hoederer is a consequentialist. A consequentialist is one who believes that the outcomes of any action should determine its morality regardless of what that action may be. Based on a theory of good, the consequentialist theory of the right says that individuals must maximize this good. It encourages one to focus on pursuing only acts that bring good consequences. Hoederer’s sole focus on the future success of the Communist party makes him a consequentialist. He is willing to sacrifice the strong ideologies of the party to form government. In contrast, a deontologist believes that there are certain moral guidelines that limit acceptable actions. An absolutist deontologist, like Hugo, believes there are certain acts that are simply morally wrong, and even if the act could result in more good overall, it is still morally impermissible. Hugo dismisses Hoederer’s ideological pragmatism despite the political success from colluding with other parties. For him, the best outcome is the preservation of the party’s ideology, yet his moral constraint on murder puts him in conflict with its achievement. In this case, Hoederer strongly believes that when acting in the realm of politics, all effective means can be utilized to achieve the ultimate outcome, which includes ensuring the well being of most people. This is demonstrated when Hoederer asks, “Do you think you can govern innocently?” For Hoederer, all means are good if they produce the best outcome. This includes diminishing the true ideals of the Communist party to guarantee political success. Hoederer’s ultimate goal is to have the party prosper to gain power and be able to spread the Communist ideology. By diluting the party’s ideological stance, he makes a sacrifice to achieve the greater outcome of widespread communist influence. These two contrasting characters represent the two differing views regarding the concept of dirty hands. Like Machiavelli and Hoederer, many believe that it is inevitable to dirty one’s hands in the realm of politics, that it is impossible to govern innocently. In considering the use of the atomic bomb in Nagasaki and Hiroshima, President Truman had to make a decision between continuing the catastrophic war or bombing a whole city of innocent people. The same could be said about most countries, where the decision to go to war often needs careful consideration of the resulting outcome, yet even if it leads to casualties, the decision follows through because of the greater potential for success and glory winning a war entails. In the same way, the attraction of forming government leads Hoederer to sacrifice the ideologies of his own party to seize power.